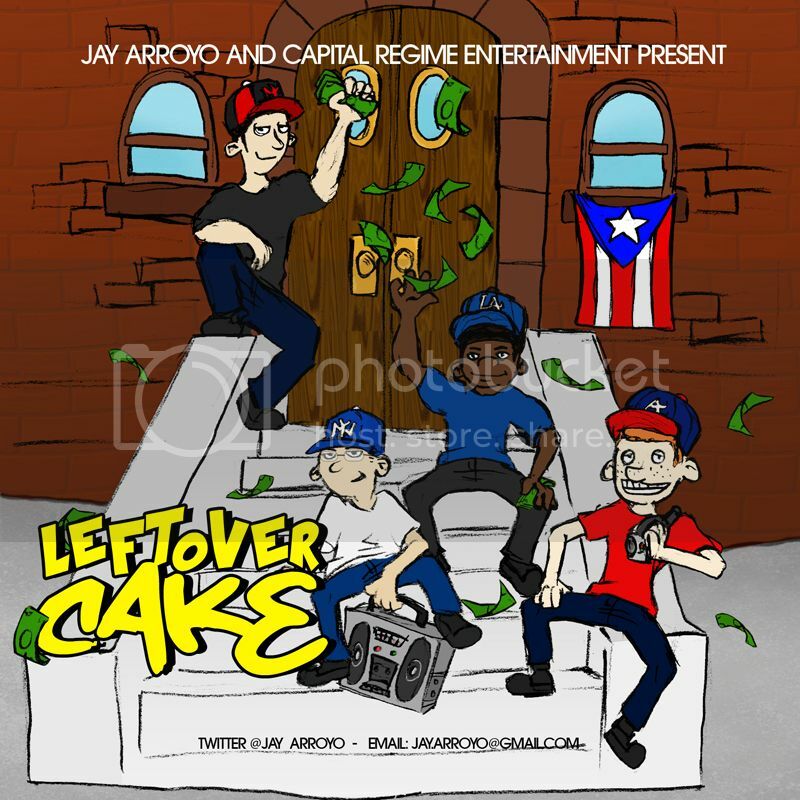 Jay Arroyo returns with his Second Mixtape entitled "Leftover Cake". Upstate New York's very own is back after a 2 year hiatus with a solid NY classic, featuring Nino Bless, Emilio Rojas, and Breez. Brought to you by DJ ToxSick. Enjoy and thank you for the feedback! For contact information involving management contact -@realToxSick Jay Arroyo - @Jay_Arroyo FOR PROMOTIONAL USE ONLY. Get your next project Distributed and promoted at @Raphenom.